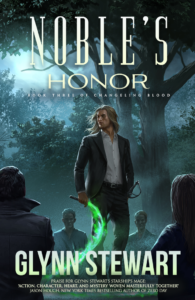 Noble’s Honor, the third and final book in the urban fantasy series Changeling Blood, is now available! 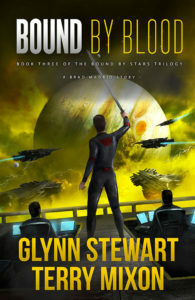 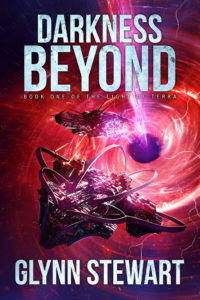 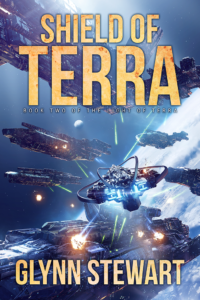 Darkness Beyond, the first book in the Light of Terra trilogy that follows the events in Duchy of Terra, is now available! 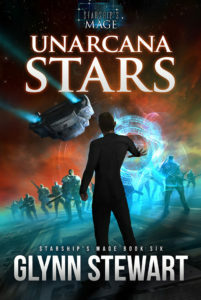 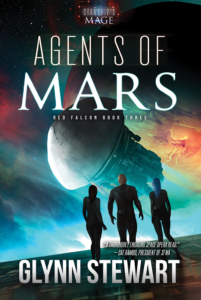 Agents of Mars, the final book in the Red Falcon trilogy, is Available Now!